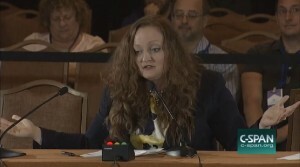 Advocate & Social Worker Testifies to the Democratic Platform Committee Hearing on Day One. The National Association of Social Workers (NASW) will livestream portions of its 2016 National Conference on June 22-25, allowing subscribers to remotely access some of the stellar conference keynote speakers and plenary and breakout sessions that focus on social work leadership, social justice and equity, excellence in ethics, clinical social work practice, and innovations in social work practice. 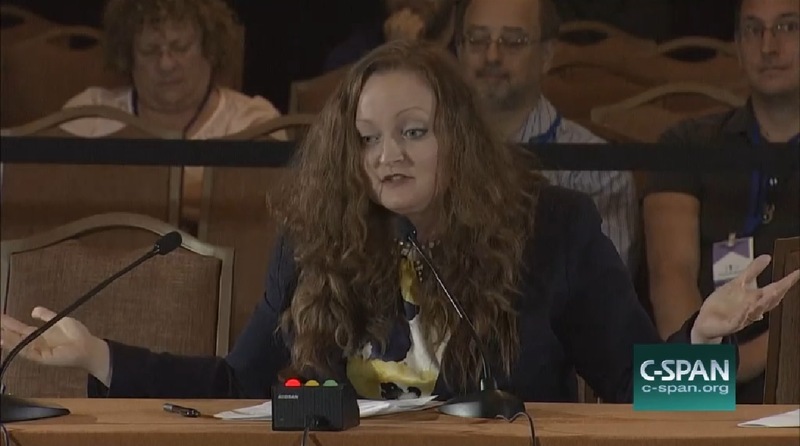 Cindy Betz, a licensed clinical social worker said during her teen years before she came out, she didn’t feel comfortable talking to anyone about being gay. “I was with my first girlfriend, 18, 19 years old and there was no help,” said Betz. “No therapist, there was just nothing.” Betz said she saw a need and six years ago she started LGBT Counseling in south St. Louis. “That is my interest and that is where my heart is,” said Betz. “Most of the clients that I deal with suffer from pretty big depression and anxiety. They struggle all the time. Dr. Matthew Ditty, founder of the Ebright Collaborative, a Wilmington mental health practice, said many therapists don’t want to treat suicidal individuals or those with borderline personality disorder because they think they’re too difficult. A licensed clinical social worker, Ditty said every week he turns away at least four to five suicidal men and women seeking DBT– the gold standard treatment in the mental health community for a variety of disorders, including chronic suicidal and self-harming behaviors. The Queen Lili‘uokalani Trust donated $500,000 to the University of Hawai‘i at Mānoa Myron B. Thompson School of Social Work last month. The gift was given to create the Queen Lili‘uokalani Distinguished Professorship in Native Hawaiian Culture, a new program that will focus on teaching Native Hawaiian culture, practices and values to students in honor of the last monarch of the Kingdom of Hawai‘i. The professorship was created for students training to become social workers or health professionals in Native Hawaiian communities. Noreen Mokuau, the dean of UH Mānoa’s Myron B. Thompson School of Social Work was there when the $500,000 check was gifted to the School of Social Work. Four years ago, Aimee Copeland lost her hands, a leg and a foot to a flesh-eating bacteria. This week, Copeland had something to say about accepting her body: “It’s not about what you have — what you do with what you have, is what really counts.” Copeland, who has been chronicling her journey on Facebook, said in a post on Monday it’s taken a long time for her to be comfortable. But, “the scars and skin grafting build character!” …Today, she has a second master’s degree in social work and plans to open a non-profit community center to disabled people, People reported.